AVA aims to disrupt the travel industry and provides multiple benefits over potential competitors within the market. A free business model, 0% booking and commission fees for the suppliers with no hidden fees. The incorporation of a peer-to-peer chat function between supplier and consumer along with ability to pay with AVA, other crypto and Fiat-currency payment options. 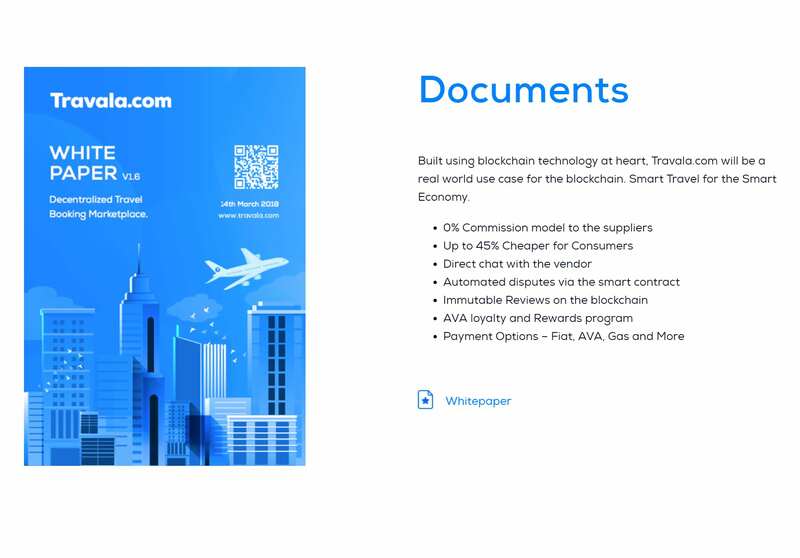 Furthermore, potential competition within the blockchain travel space typically utilising the Ethereum blockchain which operates the proof-of-work protocol. Currently, this does not provide scalability for a travel booking platform [with only 15 Transactions per second]. High transaction costs powered by a mining network contributing to the unsustainable developments of this particular blockchain on both an economic and environmental level. Thus, does not offer many benefits for a real-life use case. What a great job from the developer to make this project fully usable! Anyway, what is the hard-cap and the soft-cap? Im trying to look info about this ICO. Noone in the Youtube have made any review about CONCIERGE.IO ICO? Its weird that ICO is already started but there is zero buzz around it. Looking forward to this one. Travel industry definitely needs the monopoly broken up. Full support for this crypto! The team is really dedicated and works very hard to make this a great success. This will disrupt the travel market, no doubt. Really hats off, for the smoothest ICO experience yet. Something the crypto community can learn from. Hello! 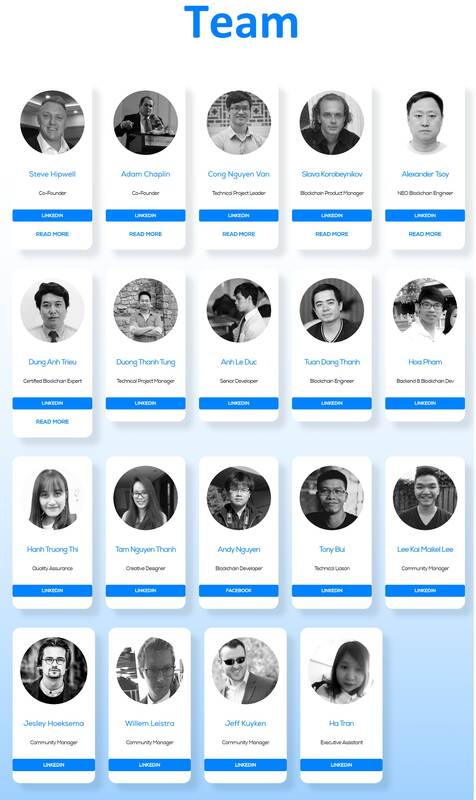 I am editor from icoholder.com. Your ICO was added to our listing and now is available to investors: https://icoholder.com/en/soncierge-18193 You can edit your Page by adding more information about your ICO after verification and also verify team members to improve ranking. Great project, happy to be invested! Utilising blockchain technology, Concierge.io will be a global online travel booking marketplace. Very interesting for me who loves traveling!! Managed to buy ico during pre-sales. 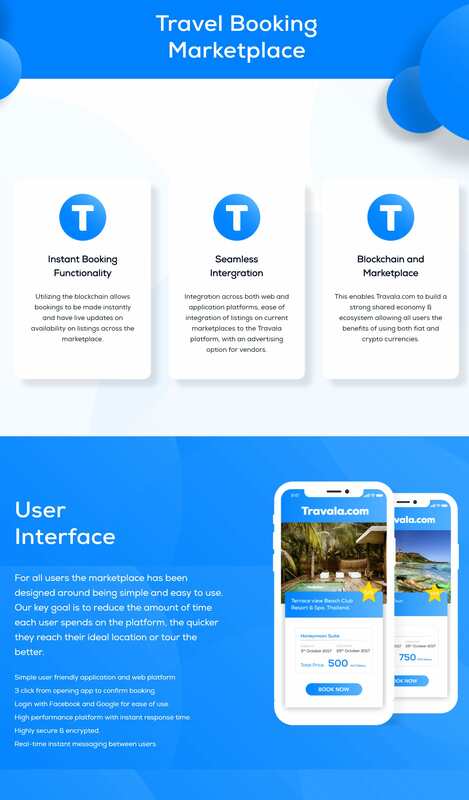 Trusted this coin will able to doing great for onlive travel booking marketplace and excited to wait it listed on exchange. I can't wait to go back Vietnam to visit my parents and able to use CGE for booking Vinpearl. Always want to spend a night in Vinpearl, have heard good thing about them. Looking forward to seeing what Concierge can bring to the travel booking world in the next couple of years. 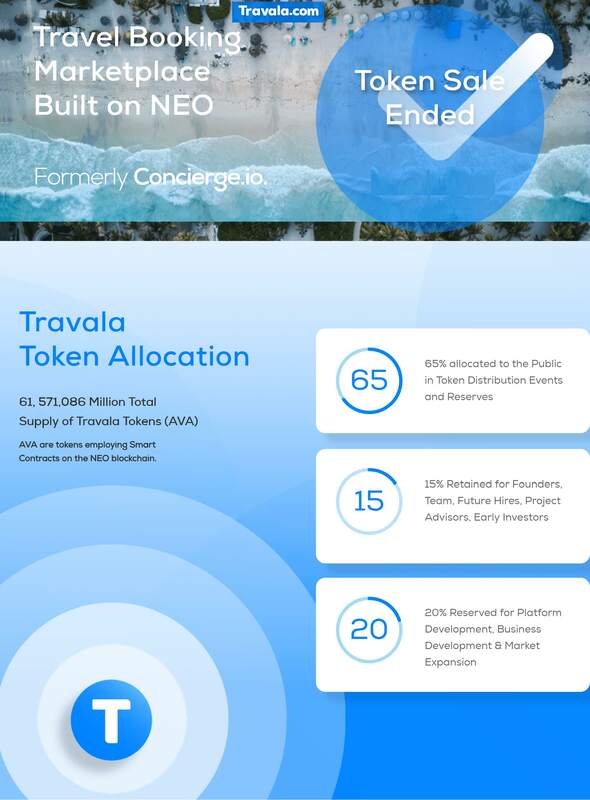 The great project based on Neo. Strongly believe in your success.